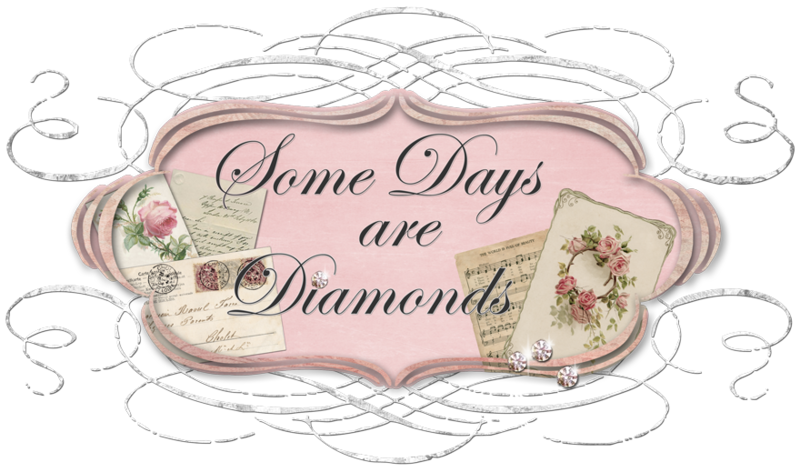 Some Days Are Diamonds: 14 hours! My husband and I have to drive north to the city of Napa (not Napa Valley, but close) for a funeral tomorrow. I have 7 hours up and 7 hours back of driving in my cute little red car. I'm taking books!!! And I'll take my camera because I'm trying to bribe my dh to take me through Napa Valley on Saturday before we head home. I'd like to stop by a couple of wonderful wineries we like, to pick up some good stuff. We haven't been up there in 20 years! Maybe even hit an antique store or two . . .
Wow, love the new look!!! I hope you have a safe trip. It's such a beautiful part of California to see. I haven't been there in years, but my kids were up there recently and showed me all their pics. They toured all the wineries too, and said it was so much fun. Lots of quaint little shops too.